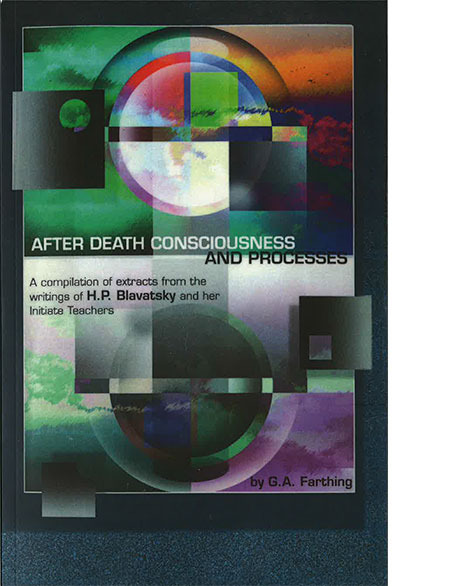 This book compiles information on the after-death states contained in the writings of H P Blavatsky and her Initiate Teachers. These states are part of the universal processes of birth, death and rebirth. The material is arranged in an easy to follow manner useful to both the beginning student and serious researcher. Pages: 260 pp paperback. Reprint of Point Loma Edition.